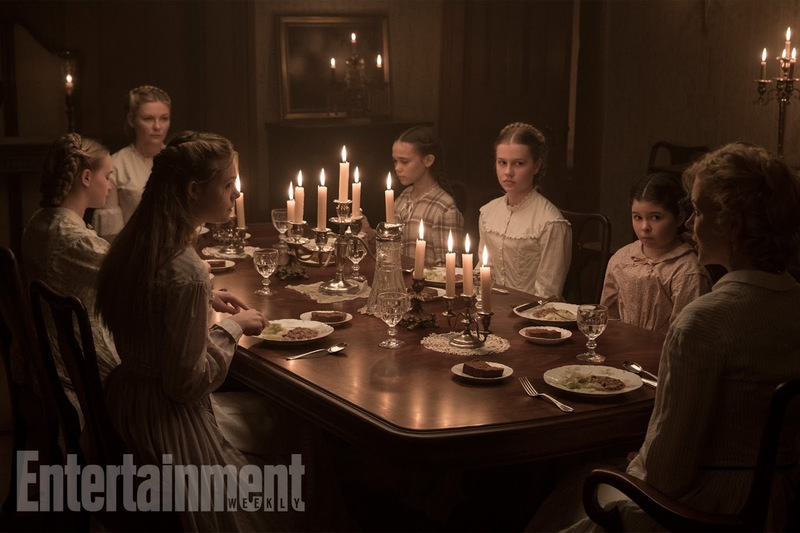 Few things seem as perfect as Sofia Coppola's upcoming period drama, The Beguiled. 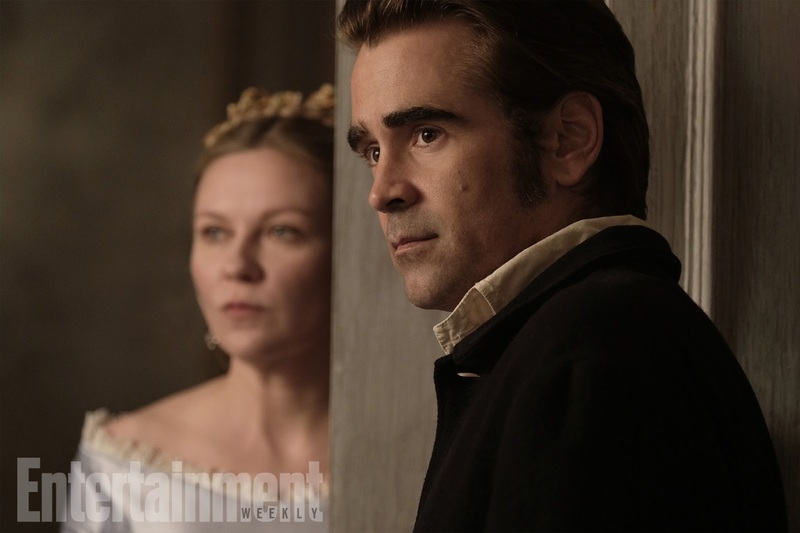 I mean, Southern Gothic, Nicole Kidman, Colin Farrell, Kirsten Dunst and of course Coppola herself. This is a combination of pure heavenly proportions. The drama is based on Thomas Cullinan's novel which was previously adapted into Don Siegel’s 1971 drama starring Clint Eastwood - one of the actor's little seen career highlights. We're sure Coppola will do wonders with the project - especially given the high quality trailer. The Beguiled opens on June 23rd which really needs to hurry up.